The value of a good Buyer Agent…. Lately as the Listing Agent of a few different properties, I have been approached by potential buyers that are interested in submitting an offer, and although they have an Agent in mind that they *could* work with (and have not signed a Buyer Agency Agreement with) they ask if I as the Listing Agent would be willing to write the offer for them, cut my commission, and by doing so get them a better deal on the house. The short answer to this scenario for me is and always will be ‘no’. While I am happy to provide Customer Service to a potential buyer in order to facilitate an agreement for my Sellers, it is very clear to me that there are many buyers out there that are not seeing the very real value that a good Buyers Agent could bring them. A good Buyer Agent can and will save you as a buyer a tremendous amount of grief over the long run. 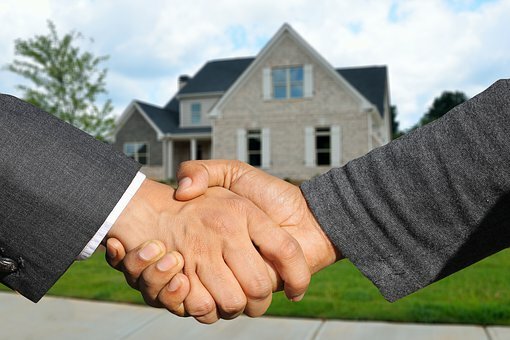 They will help you to determine the *true* value of a home, will help point out potential issues, connect you with the professionals that will help with financing, insurance, home inspections, and more, and will help protect you from potential legal messes. 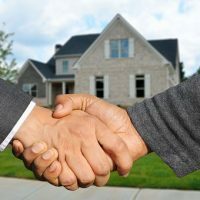 They will save you more money than the Listing Agent that is willing to cut their commission to get you a deal, and in the long run will act as a trusted advisor when you might need help. So all you Buyers out there who might be thinking that it might be more financially beneficial to you to work with a Listing Agent who is cutting their commission to get you a ‘deal’ on a house- maybe re evaluate your plan and invest some time, research and thought into finding a good Buyer Agent to help you along your journey. You will be glad that you did! Thank you Danielle for taking the time to help us locate a house. I sincerely appreciate the time you spent going through the different properties that were out there and zeroing in on what we wanted in a house. Your advice was very helpful and gave me a new perspective on available properties. We especially appreciated you going above and beyond your means as a Real Estate agent by chasing me all over the city. I will so use you again when it's time for my family to either move onto a new house or to procure property for camping. Again, thank you so much for your help. I greatly appreciate the assistance and the guidance you have provided me.